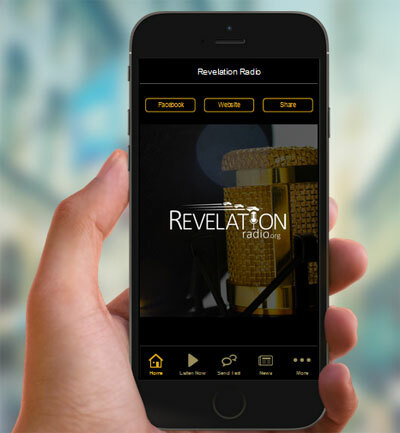 December 3, 2018 – Revelation Radio launches App for Android and Apple devices. Download yours today! Why does the Radio App Stream Stop Playing?